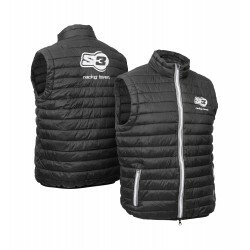 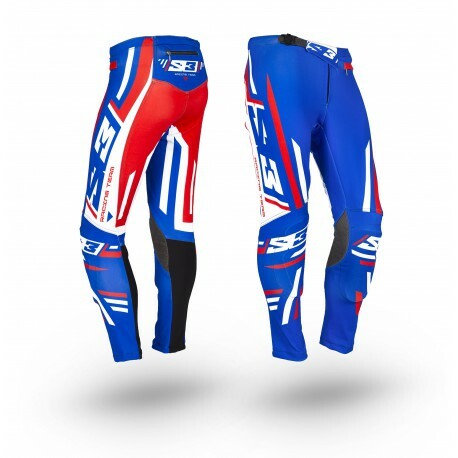 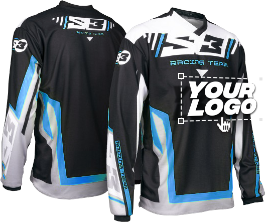 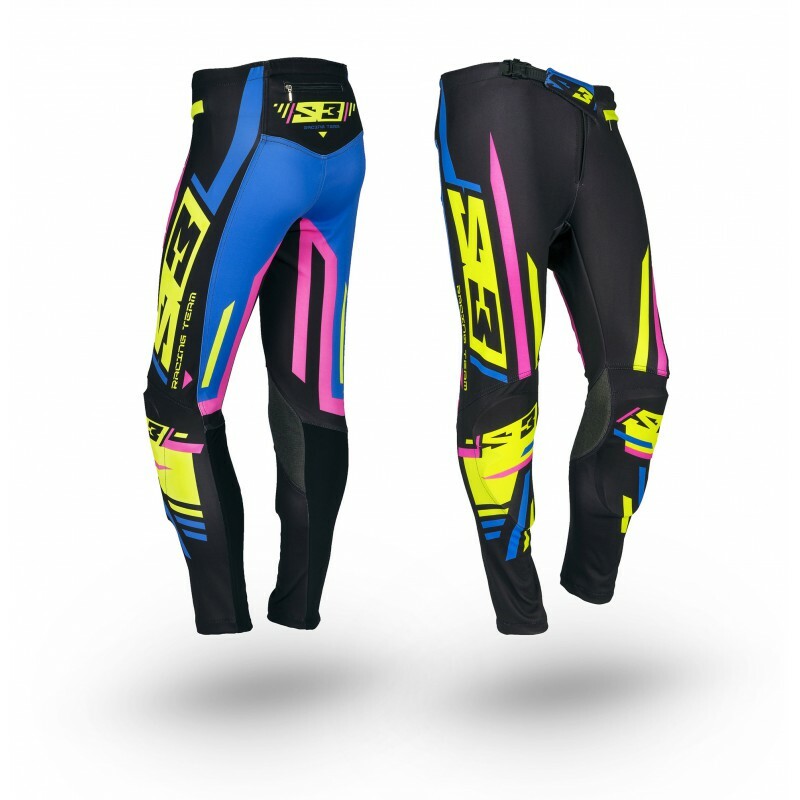 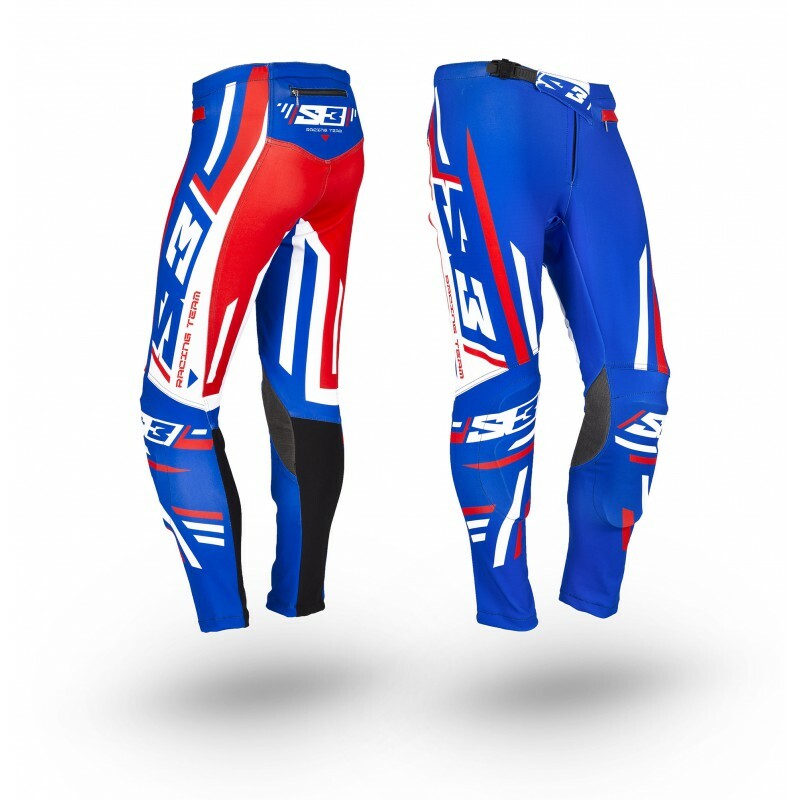 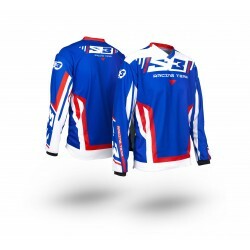 PANTS S3 RACING TEAM PILOT TRIAL. 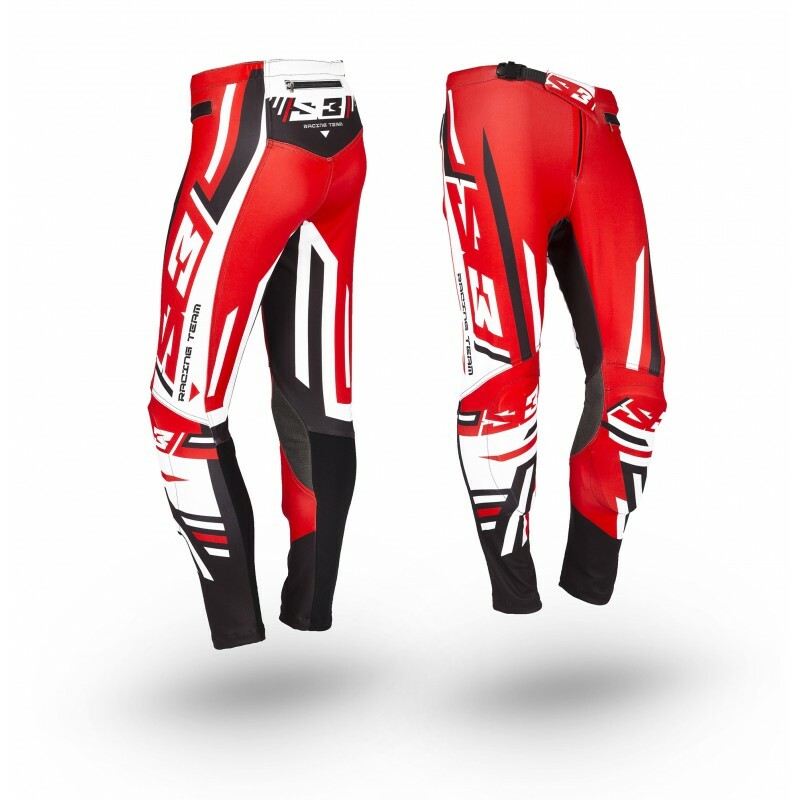 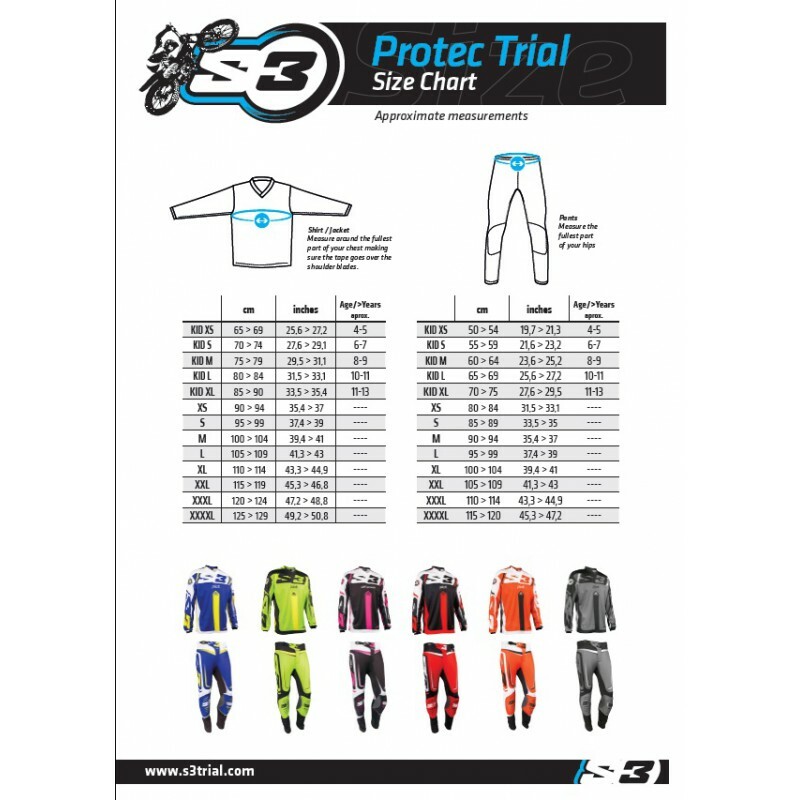 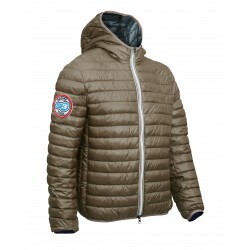 Pants trial S3 PROTEC in polyester-lycra elastic, comfortable and resistant, superb quality. 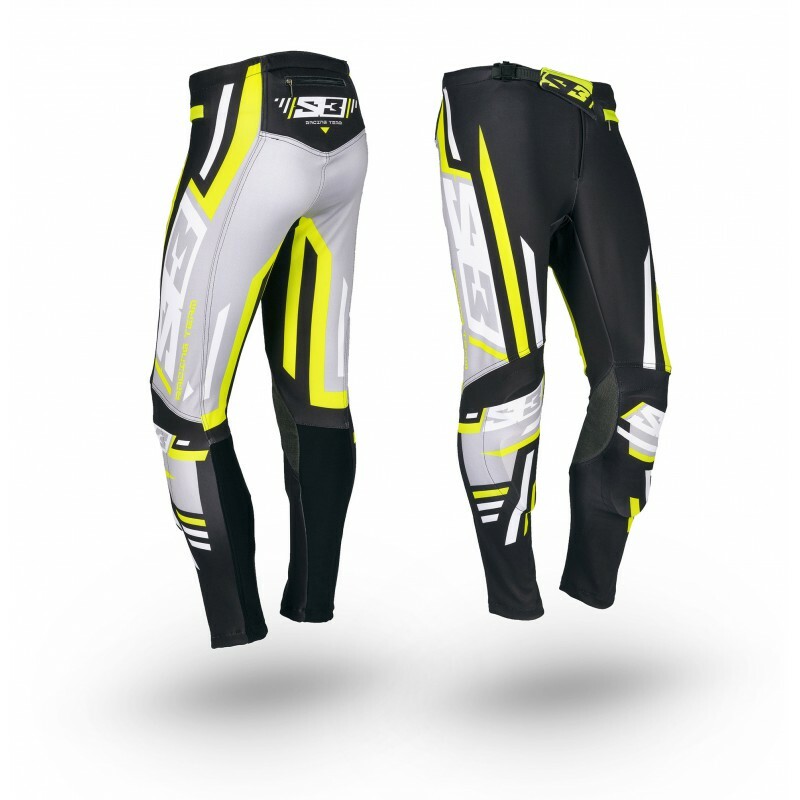 Back pocket for smartphone water and dirt proof, big front pocket, light and confortable CE homologated knee guard, adjustable belt.